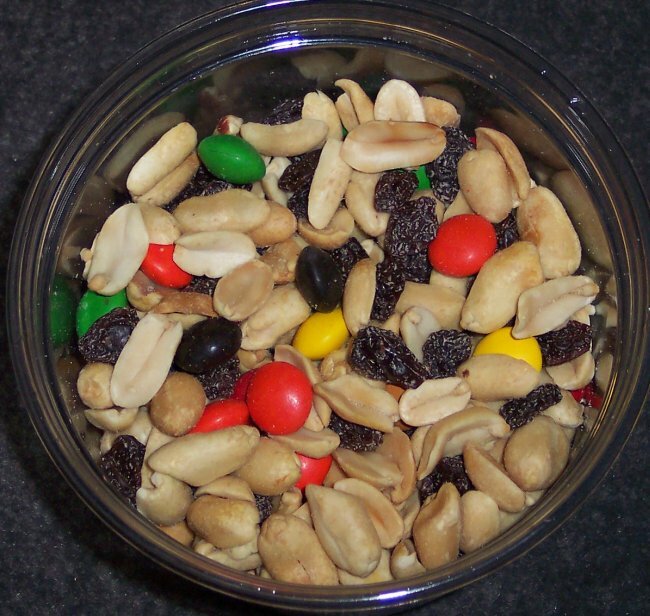 Mix all desired items in a bowl and store in an air-tight container. Put some of this high-energy snack into a zip-top bag and add it in your nature backpack. Tip: Too many salty items can cause you to become thirsty, so it may be a good idea to keep these foods down to a minimum. Keeping yourself hydrated is very important while being in the great outdoors, so be sure to take plenty of fresh water with you! Note: We always travel with a gallon of fresh water in the car and refill or replace it when needed.